JDGraham Custom Woodworking has many specialties when it comes to woodworking. Not only do we love making things such as desks and chairs, we also love working on more intricate projects such as cake toppers or carnival games. Whatever it is you are looking for, chances are, we can make it. Any woodworker worth his salt knows how to make a stunning cabinet, but, do they have what it takes to make the cabinet that you need? 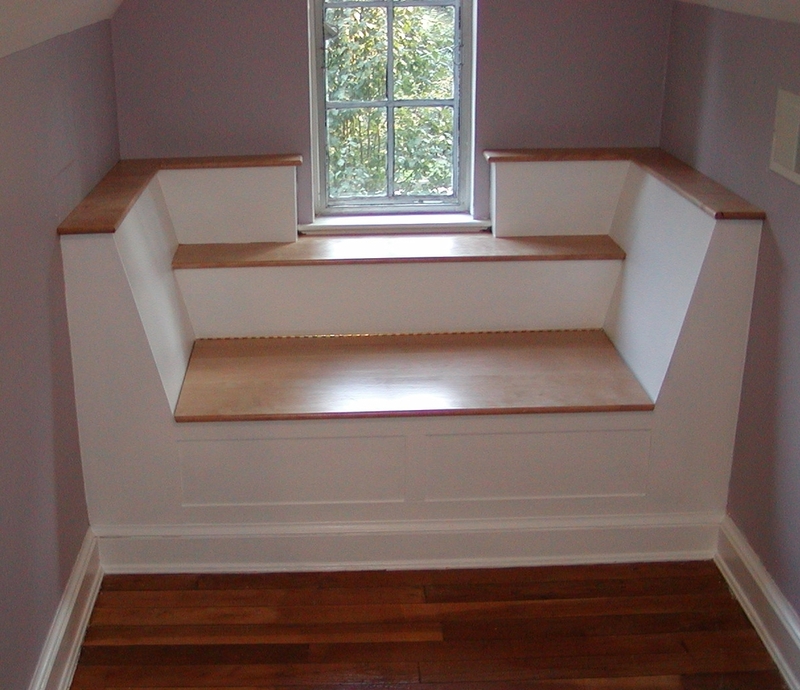 At JDGraham Custom Woodworking, we pride ourselves on making cabinets that are beautiful, as well as practical. Need custom lighting in your cabinet? No problem. We can build it. One of our favorite things to work on is items that fall in to the "Crafts" category. Whether it is making a decorative piece for a party or designing a game for a local carnival, we always have loads of fun working on these projects. One type of project that we often find ourselves working on is chairs and/or benches. We can build a vast amount of seating options from a rocking chair for your porch all the way to a bench that is built in to your space. Whatever you are looking for, we can build it. Just because we don't have what you are looking for on our site, don't think we can't make it. At JDGraham Custom Woodworking, there is nothing we love more than a challenge. Feel free to call us or email us about what you are looking for and hopefully we can build a piece for you that has that "Wow" factor.